Established in 2001 by interior designer Hunter Dominick, Hunter and Company Interior Design is a full service design firm specializing in residential and resort design in Whitefish, Montana. While growing up, design was always a way of life for Hunter. Following in her father’s footsteps, she studied to be an Interior Designer at Virginia Commonwealth University and earned a Bachelor of Fine Arts. 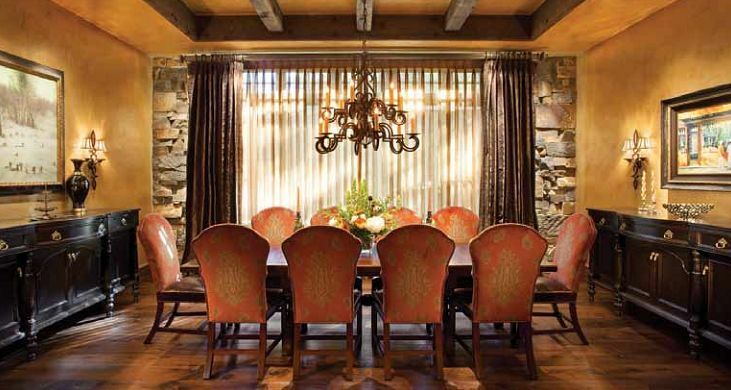 Before moving to Whitefish, Hunter worked for a design firm in Colorado and specialized in residential and resort design, working on projects including the Teton Club in Jackson Hole; The Ritz Carlton Club Aspen Highlands; and private residences in Beaver Creek and Bachelor Gulch. Captivated by the lush natural landscape and many recreational opportunities in the Flathead Valley, Hunter and her family made Whitefish their permanent home. 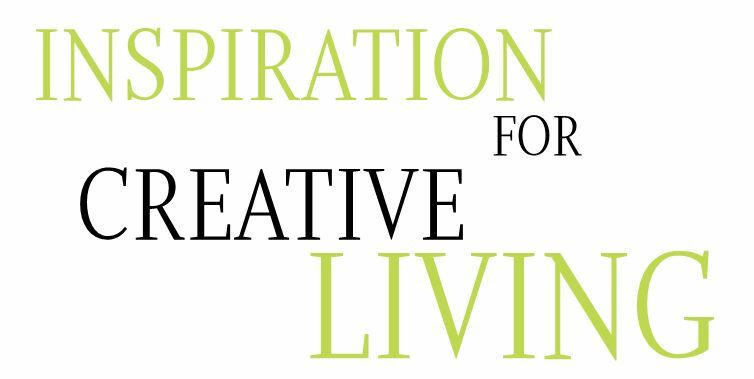 Hunter & Co. prides itself on their motto of inspiration for creative living. Interior design is more than what meets the eye. Design is the ultimate art form – the process of taking many elements within the design and understanding each one of them individually, in order to create a larger “piece of art.” A home is a compilation of these various pieces, telling the whole story of a life. When a client asks Hunter & Co. to design their home, the firm is honored to collaborate in creating a personal story through design, infused with the client’s personality, lifestyle, and unique history. design. Acknowledging that the spaces designed are those in which clients will create memories and history with their families brings meaning and inspiration to the firm’s work. Hunter & Co. brings added character to any project by integrating the strong history, traditions, and character of Whitefish. The Hunter & Co. 3,500 square foot showroom is home to three experienced designers and a showcase for unique gifts and hard-to-find furnishings from all around the world, as well as a fully stocked design resource library. The showroom is an influential vessel to spark imagination – a great place for clients, designers, local artisans, and vendors to come together to collaborate and create. Creating strong working relationships with clients, while working together to create intriguing and unique designs, is Hunter & Co.’s founding vision and ongoing mission. The firm serves many clients throughout the Flathead Valley, as well as in California, Arizona, Virginia, and North Carolina. “We’re involved in projects from paint and tile selections to furniture selection, custom cabinets, lighting, furniture or art designs, window treatments, slab selection, and lighting layout,” says Dominick. When unique and compelling pieces, friendly service, and inspiration are desired elements for your particular and personal story of home, Hunter and Company Interior Design is an important destination in Whitefish. The bright, wasabi-green driftwood horse atop the Hunter & Co. sign is easy to spot on Wisconsin Avenue, right on the way to Whitefish Mountain Resort.